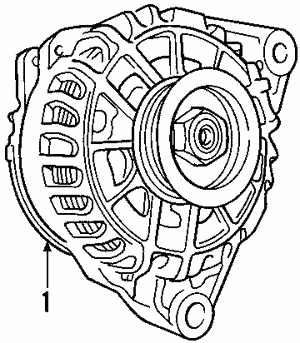 Without a quality alternator, your battery will quickly become overworked and cease to power your vehicle. 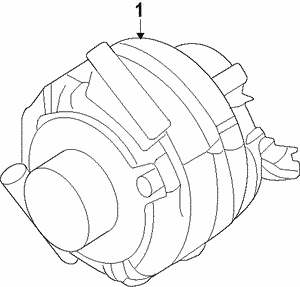 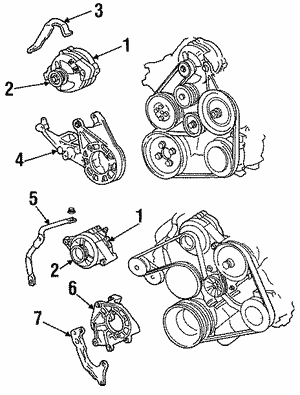 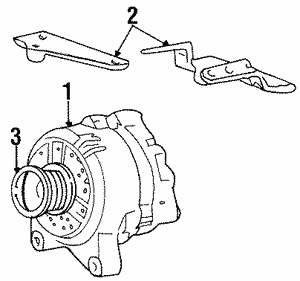 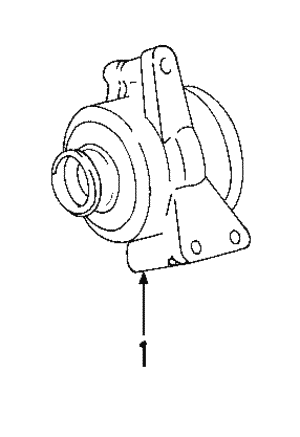 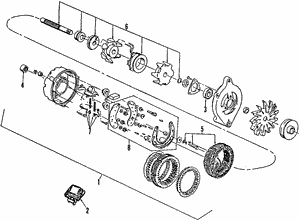 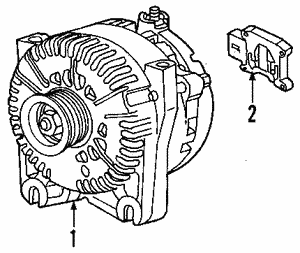 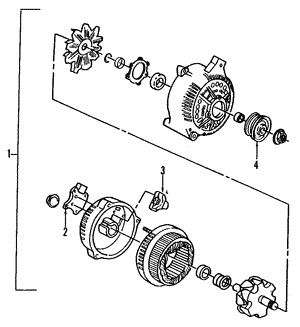 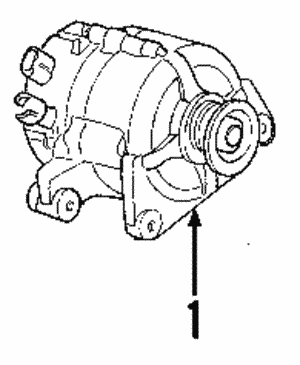 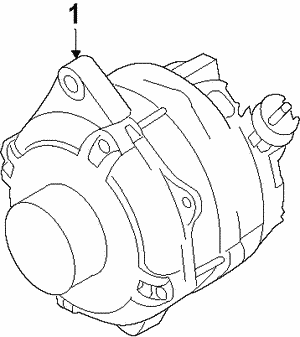 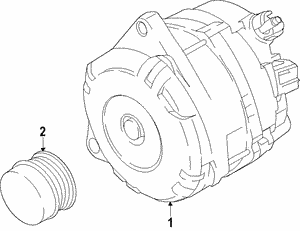 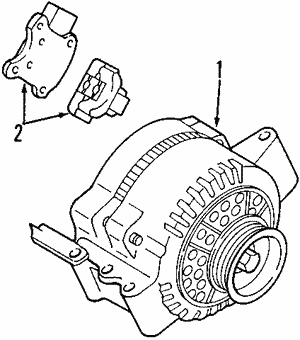 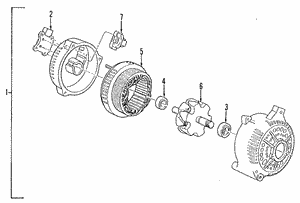 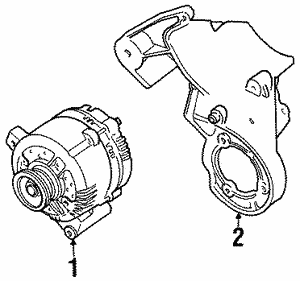 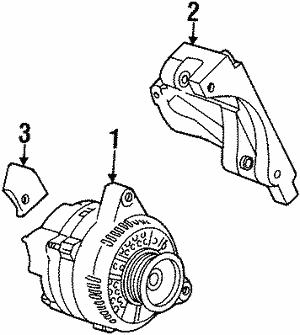 The alternator works through the belts that are attached to the crankshaft, meaning that the mechanical energy applied by the shaft is transferred into electrical energy, which is used to power the battery and the rest of the electrical systems of your vehicle. 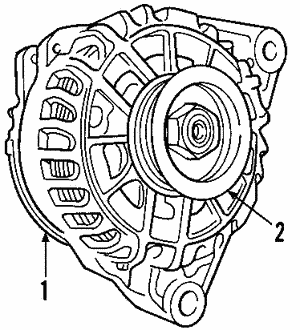 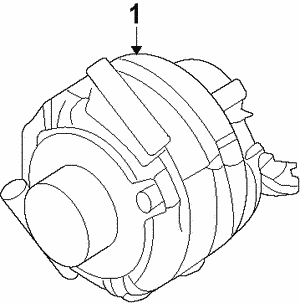 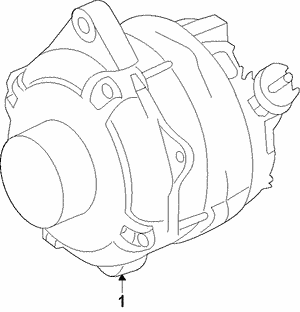 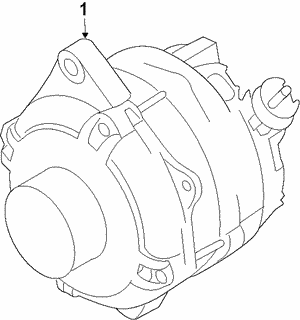 If your alternator fails or becomes damaged, your vehicle won't go very far. 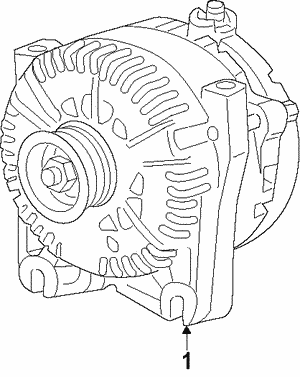 Shop our online shelves to find the right OEM alternator for your car, truck, or SUV.